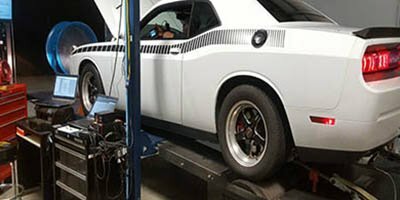 At Performance Plus Automotive, we treat your pride and joy as if it were one of ours and with 23 years experience in the automotive trade you can rest assure your vehicle is in good hands. 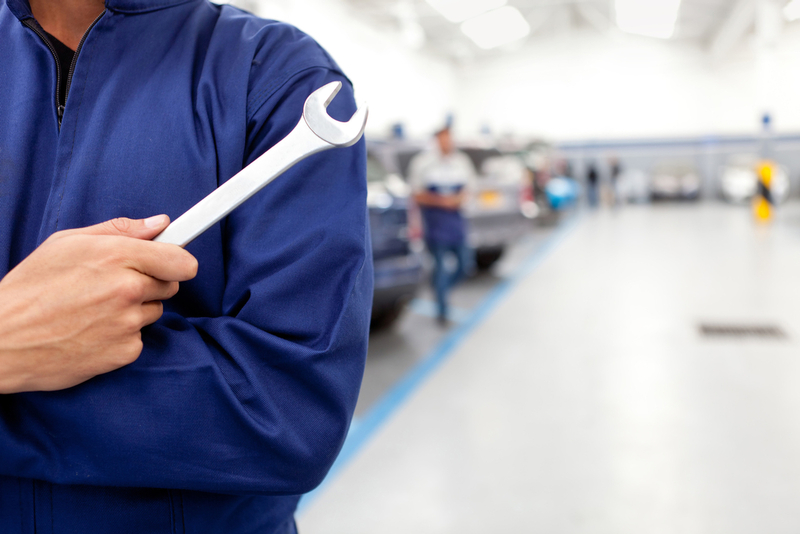 Your car is an important part of your day-to-day activities, which is why it’s so critical that you have a trusted, reliable team handling it at every instance. 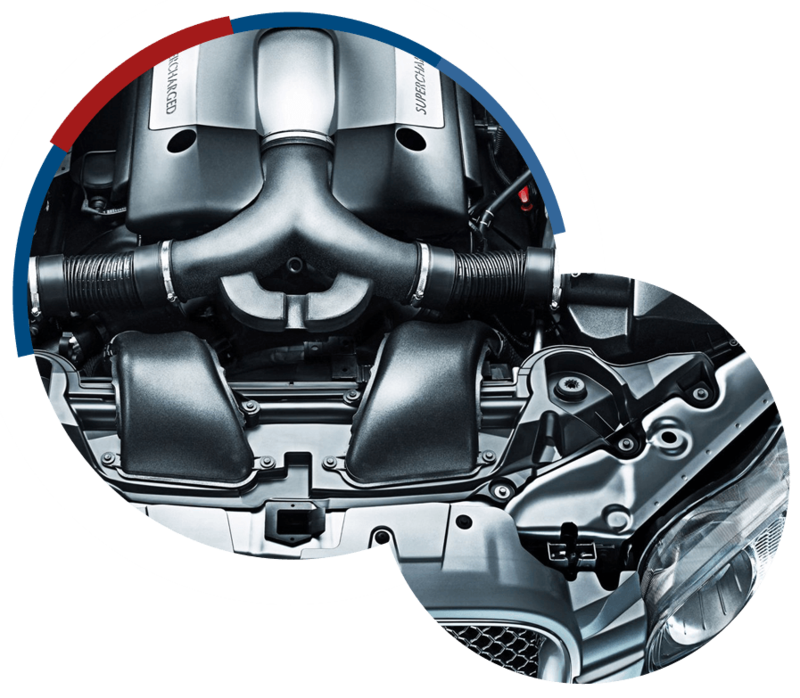 Performance Plus Automotive employs experienced and passionate mechanics to ensure your car is in safe hands, and take pride in providing prompt servicing and repairs that will get you back on the road quicker. 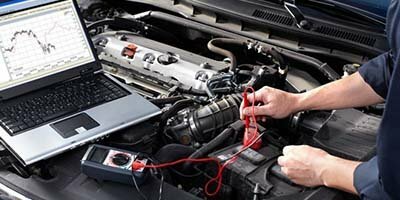 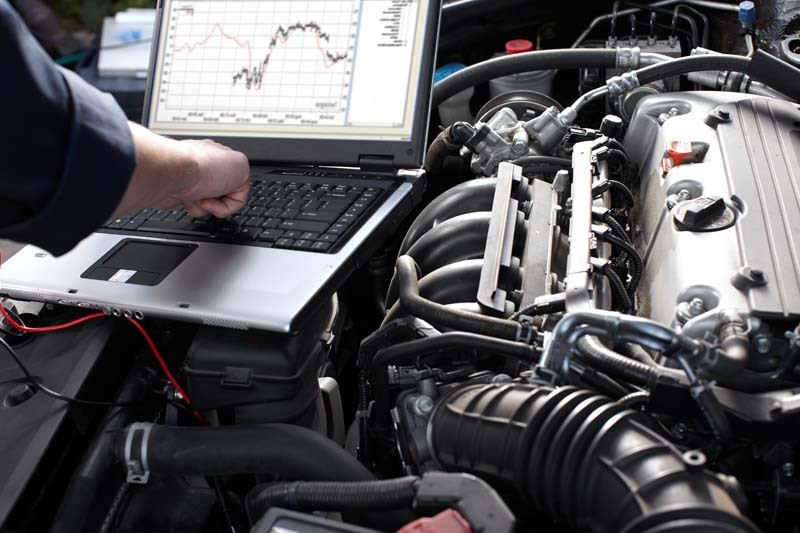 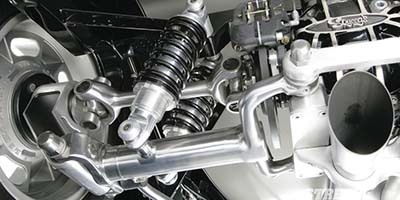 For great prices exceptional work from a friendly team, make Performance Plus Automotive your mechanic of choice. 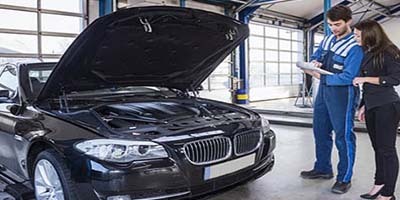 We have been operating for the last 10 years and have widened our service range with time to become a one-stop shop for all automotive needs. 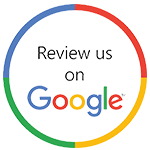 Our long list of loyal customers is a proof that we are the trusted choice for all the repairing and maintenance services. 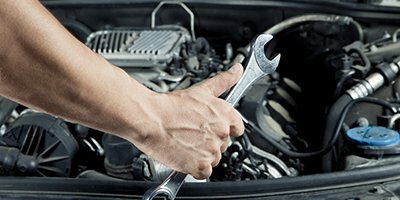 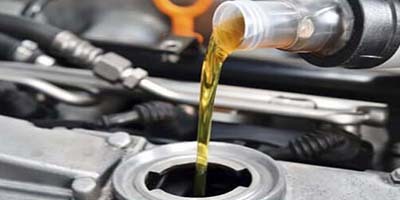 We strive to keep your vehicle in the best possible condition and improve its efficiency at the prices that don’t put a burden on your pocket.